If you have transponder keys that are broken or need reprogramming or you have lost all keys, then call Allstrong Locksmiths now on 1800 550 750. Don’t rely on expensive car dealerships to repair or replace your transponder keys! These days 100% of new cars, 90% of motorcycles and 80% of trucks are fitted with transponder keys. We keep abreast of the very latest transponder key technology and service a huge range of makes and models – call 1800 550 750 to confirm we have your car, bike or truck type. Get a spare transponder key for your car! Allstrong’s auto locksmiths can cut transponder keys for almost any modern car type while you wait, and then program the chip specifically for your car. Transponder keys are cut just like traditional car keys, with the addition of a electronic chip inside the head of the key. 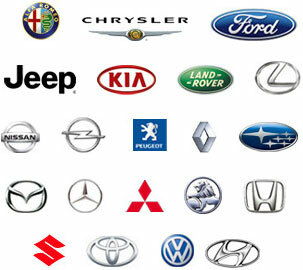 Call now 1800 550 750 – to confirm we have the right transponder keys for your vehicle.